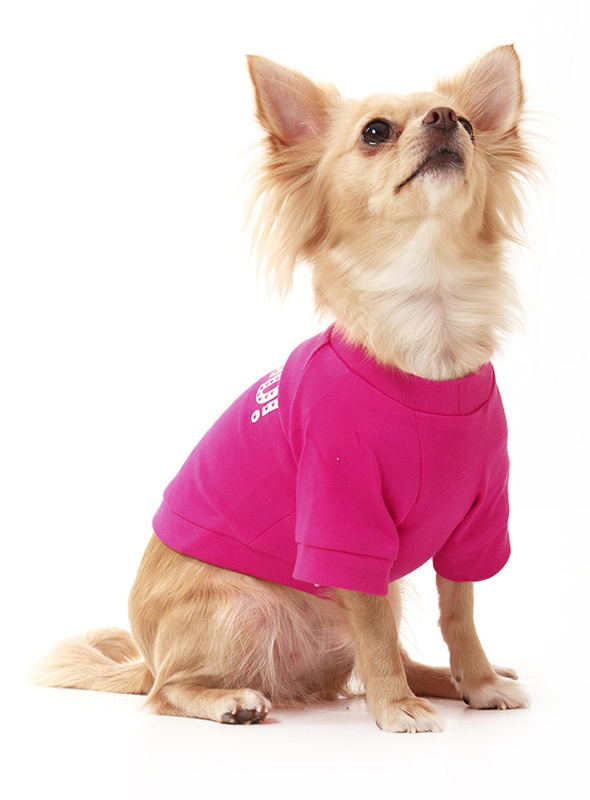 If you want the authentic Legally Blonde look then this OMIGOD! 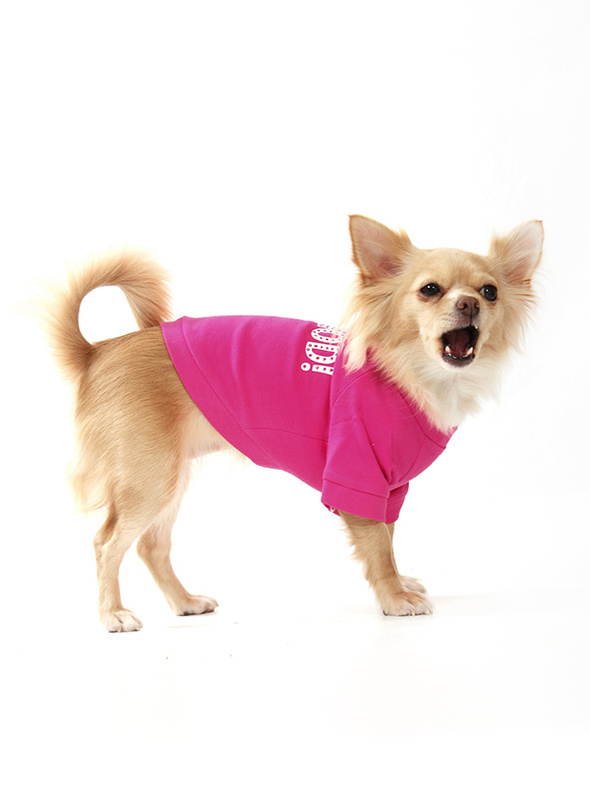 t-shirt is the one for your four legged friend. 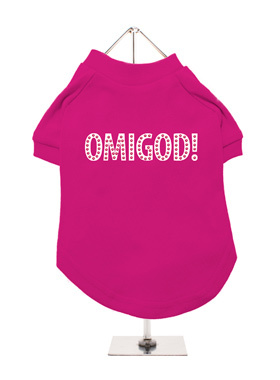 With this beautiful design you can create your very own West End doggie star to be a part of this all singing, all dancing, feel good musical comedy. Match it up with our ladies t-shirt for maximum impact and maximum fun. As Elle, star of the show would say.....THIS MUCH FUN SHOULDN'T BE LEGAL!